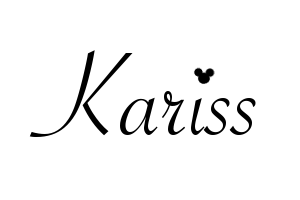 Like most of the UK I’ve been enthralled with re-watching Friends which has recently been added to Netflix, so of course I was going to do a blog name to reflect that. I miss doing fashion posts on here so it’s well overdue me sharing with you one of my current favourite Autumn/Winter vintage inspired outfits. I’m a Summer girl through and through but when it comes to fashion I just love the colder months. 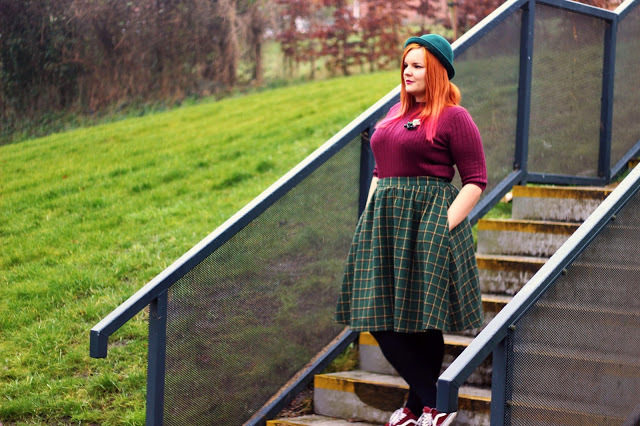 I love the jewel tones, glamorous accessories and the tartan! I own more tartan pieces then I care to admit. Maybe it’s my recently discovered Scottish heritage living through me, maybe it’s just because I like the clash of colours, iI don’t know but what I do know is if it comes in tartan it will be in my shopping basket. 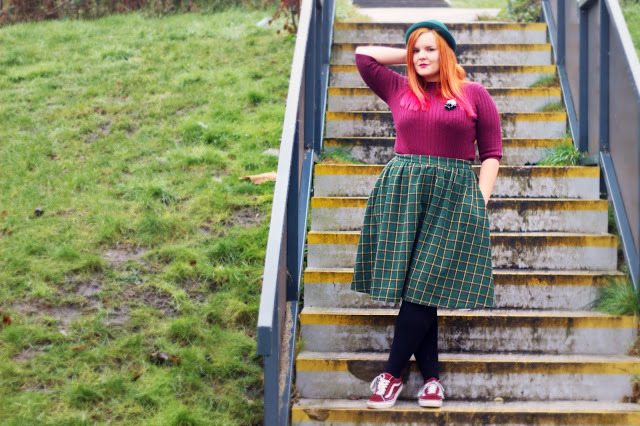 Which strangely is why I almost didn’t buy this skirt, already owning so many tartan skirts it seemed crazy to get yet another but it was on sale so magically it popped into my basket. Let me tell you I am so glad that it did! 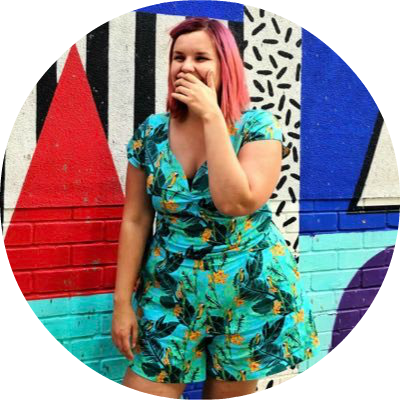 I love Lindy Bop, but their quality and sizing can vary and I have more bust zips on clothing items coming from them then I care to mention. 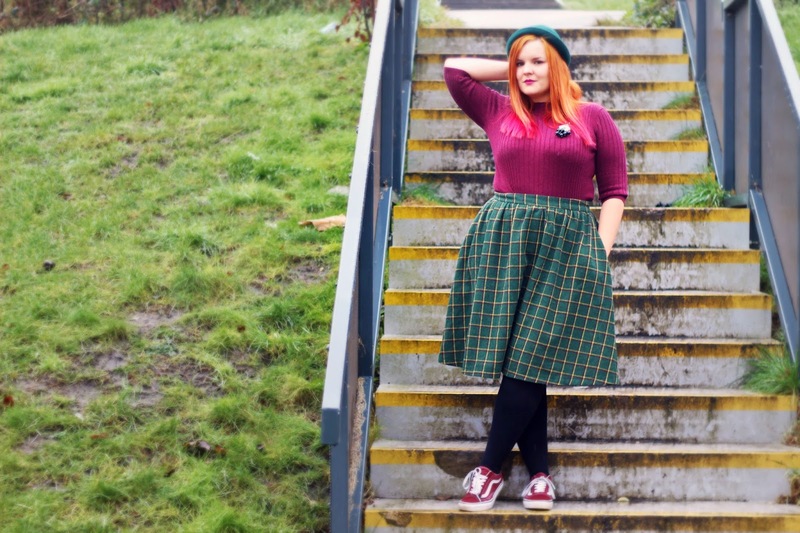 However this skirt is the creme of the crop, it’s made of a thick, high quality wool material so it’s genuinely warm, It’s fully lined and best of all it even has pockets! It’s super comfortable too and has quickly become one of my most favourite skirts. The jumper is one I picked up in Primark a while ago. It’s thin enough to wear in the office without becoming over heated but still keeps you warm enough so I can forgo a cardigan. I love the maroon colour which I think goes great with my new vans (I know it’s not very vintage but I’ll be dammed if I don’t adore them!). It has just a hint of glitter thread running through the jumper which is enough to be a bit jazzy for Christmas but not so much that I can’t wear it right through to spring. I’ve added one of my Luxulite broaches to bring the vintage influence back in, it’s a quick way of smartening up any outfit. 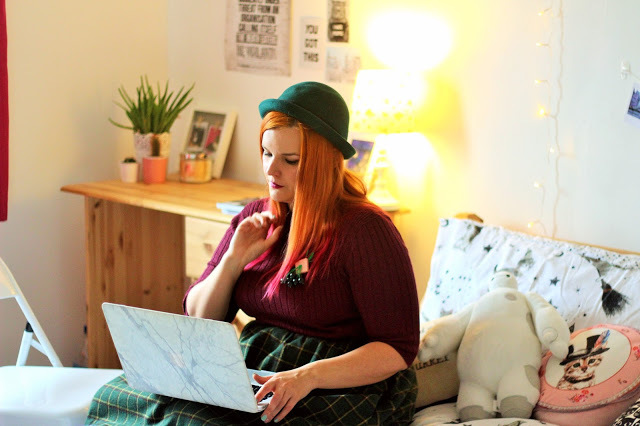 The bowler hat is one I picked up in H&M many years ago and I honestly just adore it! 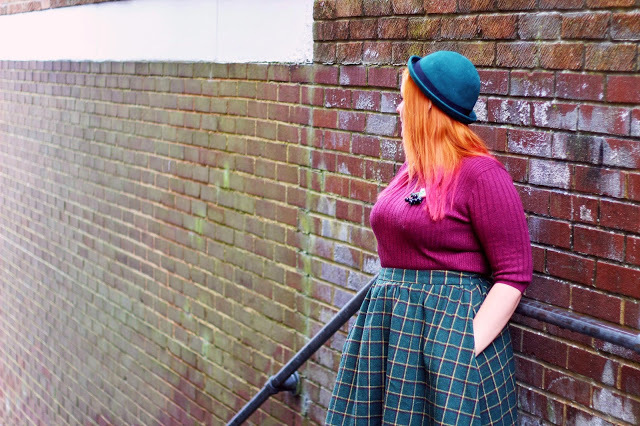 My favourite true vintage half-hat broke last year and I’ve not found one to replace is so although this isn’t quite the right 50’s style I still find myself adding it so many of my autumn and winter outfits. This shade of green is perfect for this time of year I find! What is your go to outfit as we head towards Spring?